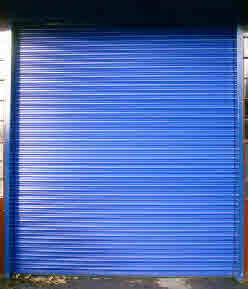 The traditional rolling shutter is ideal for a variety of applications from small security shutters to large warehouse doors. 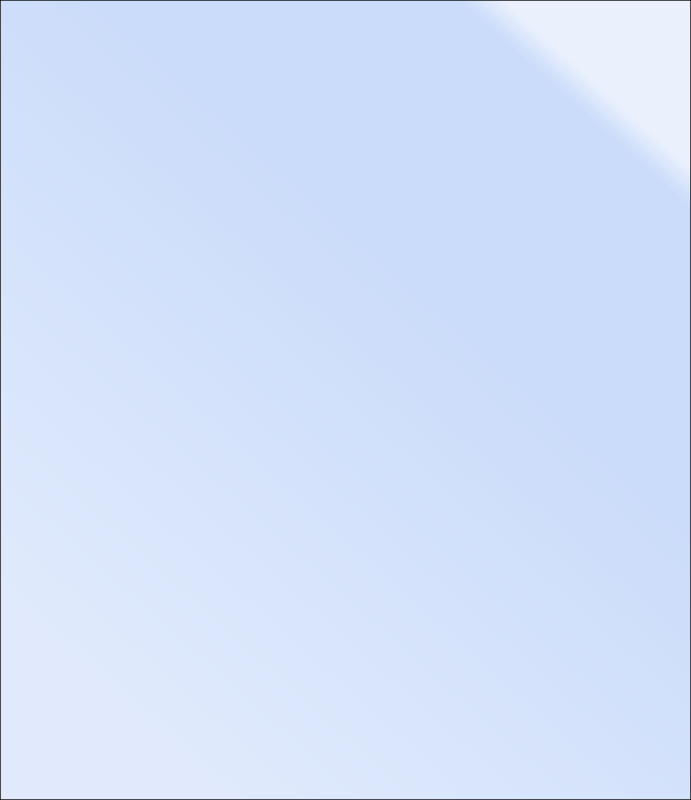 The curtain can be manufactured from solid lath, punched lath, or perforated lath to suit your requirements. Large roller shutters are fitted with wind lock guides for improved wind resistance. For applications where wind loading is particularly significant, our insulated roller shutters may be more suitable. Our industrial roller shutters are operated using three phase motors to enable constant use. 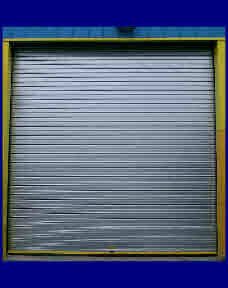 For commercial use where the roller shutter receives limited use, a single phase tube motor is used. Where required, the shutter curtain can be fitted with a see through section to allow for example, vision into shop front windows at night. Curtains can be perforated, punched or solid. 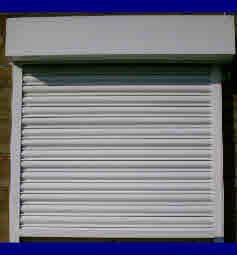 These shutters can be operated via a key switch or by remote control. Note: due to the nature of roller shutters, some scuffing of paint finishes to the curtain is inevitable as the curtain coils around the barrel.